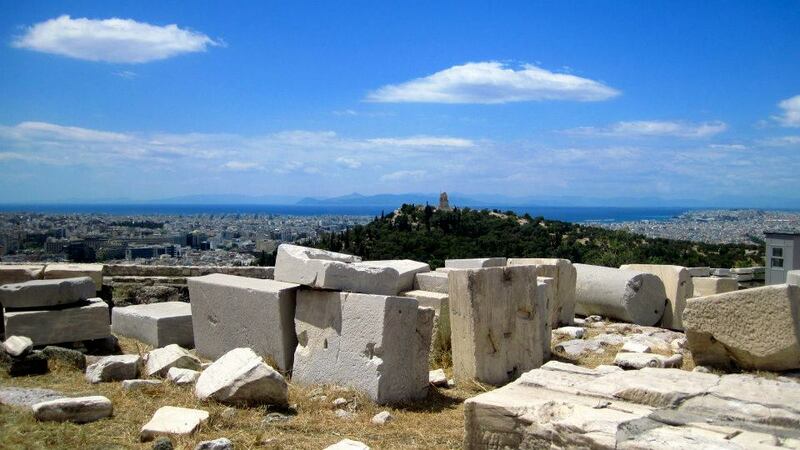 In May 2012, amidst all the craziness of the spiralling Greek economy, my business school sent a group of us over to learn about business culture in Greece, and present a social media strategy to the executive group of a natural Greece cosmetic company, Apivita. My professor Tatiana is a total boss, and being from Athens herself, we got a super localized view of the country, and met some interesting people thanks to Tatiana’s connections and insider knowledge. Luckily she organized a roadtrip up to the mountains in the Northern part of Greece. You can even ski there in the winter. Absolutely beautiful. Athens is massively populated. Since their economy was in the toilet, it was sad to see a lot of abandoned pet dogs laying around everywhere. Not supposed to pet them but got a pic… But the city is SOOOO cool/interesting/beautiful, I can’t wait to go back. The owners of Apivita invited us to their beautiful home in the countryside to see where their products come from, and have a nice lunch. This is where my love for Greek yogurt and honey came from. Although nothing beats how fluffy it and fresh the Greek yogurt actually is in Greece. Spent some time at Aegina Island, where we visited the owners of a Pistachio farm (commenced love of Pistachios here). We had a wild seafood lunch. Tatiana taught me how to dive for sea urchins like she did as a kid. Super cool! Santorini lives up to the hype ? 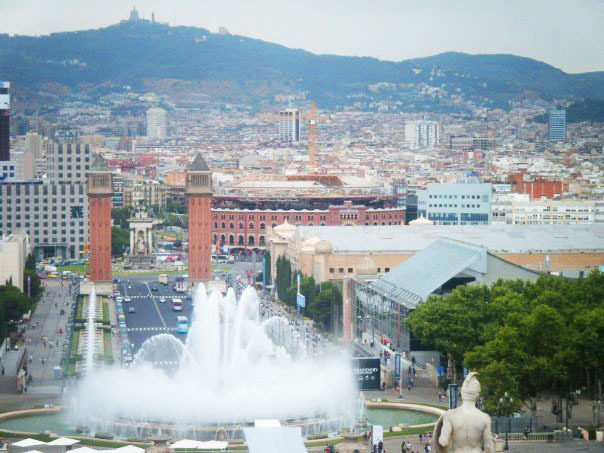 During the summer of 2009, my soccer club was fortunate enough to send a team to an international futbol tournament in Barcelona, Spain. It was such a cool experience playing teams from all over the world and learning about their cultures and playing style. The tournament had both a guys and girls division so we got to know some other teams (particularly the Greek boys ?). Our American team was definitely a favorite. The Swedish girls were definitely the prettiest but I believe we provided a nice combo of decent enough looks and soccer skills, plus personality. ?? We had three boys teams loudly cheering for us by the end…I forget which countries but this was a good stroke of ego as I entered my senior year of high school. 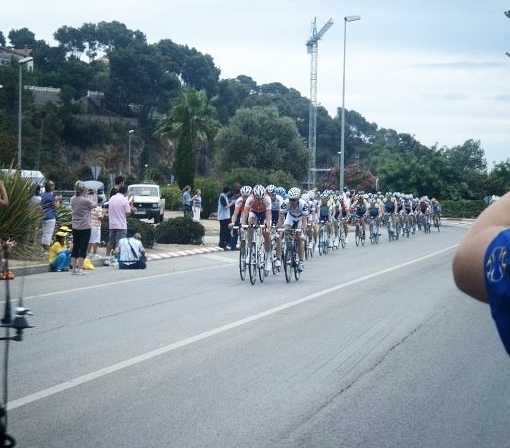 We were randomly there for the Tour de France during one of their first times in years doing part of the race through Barcelona, so we watched it from outside Barcelona in the country so we were literally standing on the road for it and they blazed past. young girls with young boys ? The Greek boys ?